Renowned for her expertise in the history of Jewish mysticism, Professor Elior has conducted research on Kabbalah spanning from the Jewish Expulsion from Spain and its development through Safed to Early Jewish Mysticism known as Merkavah and Heikhalot. Her research extends to Sabbatianism and Hasidism in the modern era as well as the role of women in Jewish culture. Delving deep into sacred texts, Professor Elior examines the hidden meaning of myths, symbols, dreams, visions, and poetic language. “The mystic blurs the borderlines between empirical experience and imaginative voyage,” she states. A Hebrew University alumna, Professor Elior has been a visiting professor at leading international universities such as Princeton, the University of Chicago, Lomonosov Moscow State University, Doshisha University, Tokyo University, the University of Sydney, University College London, and Amsterdam University. She is a senior research fellow at the Van Leer Jerusalem Institute, a major think-tank that fosters interdisciplinary studies. Professor Elior has published 16 books, edited 10 books, and published numerous articles. She is the recipient of the Friedenberg Award of Excellence of the Israel National Academy of Sciences and Humanities, the Yigal Alon-Brecha fellowship, the Warburg Prize, the Sir Isaac Wolfson Foundation Award, and the Gershom Scholem Prize for Research in Kabbalah granted by the Israel National Academy of Sciences and Humanities. Professor Elior is the recipient of The Doctor of Humane Letters, honoris causa, presented to her by Hebrew Union College. 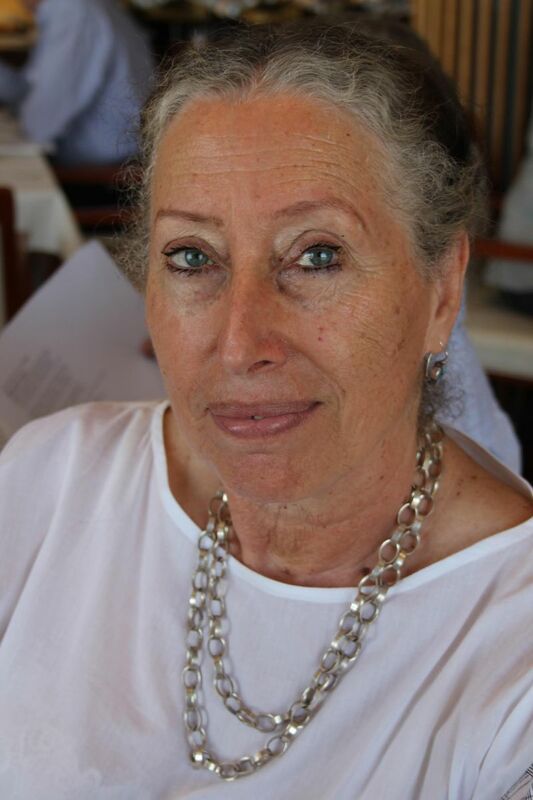 Actively involved in Israeli academia, Professor Elior chaired Hebrew University’s Committee for Gender Equality and has served as the chairperson of the academic committee for the Center for Jewish Art.